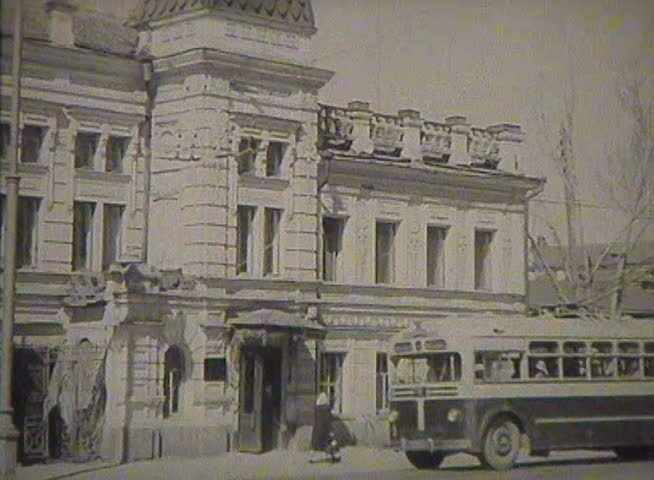 FORMER U.S.S.R.- CIRCA 1950-1960: Newsreel, the people of the USSR, the city. hd00:09Historical restored footage of Malta from 1970: Ancient Collegiate St Lawrence church, located in old fortified city Birgu. Main gate with bell towers sea level view from boat tour. sd02:591920s - San Antonio Texas in 1920.